Hey all, For those that are interested in signing up for the upcoming IOLS training here is the link. Is your troop or crew wanting to do more high adventure? Would you like to learn how to engage your youth using high adventure? Want ot have a great time and at the same time learn from experienced scouters? Sign up now to participate in powder horn coming this September. I’ve attached the form below. Click on the link below for the flyer to the training. If you have not attended one of these I highly recommend it. Camp cards are coming and here is the info you will need to get started. 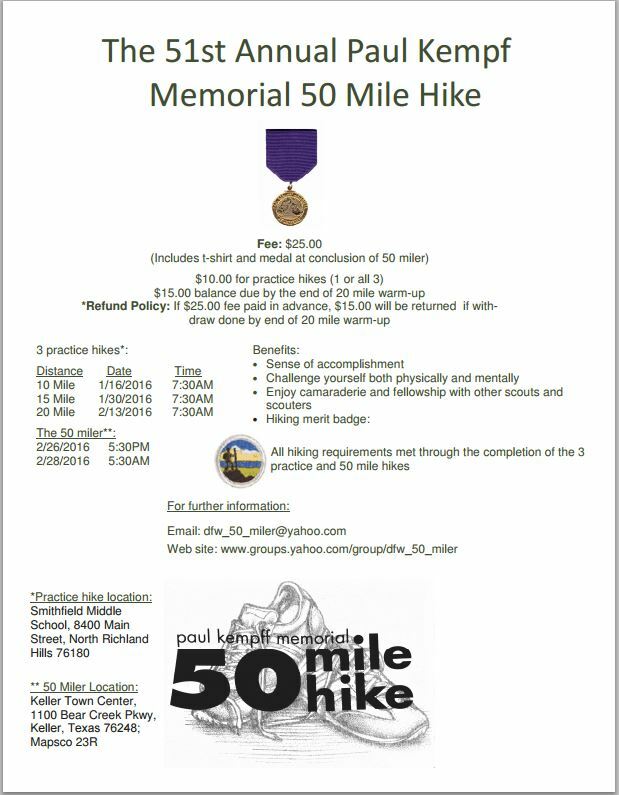 Don’t forget that you can also tie this fundraiser into the salesmanship merit badge program.